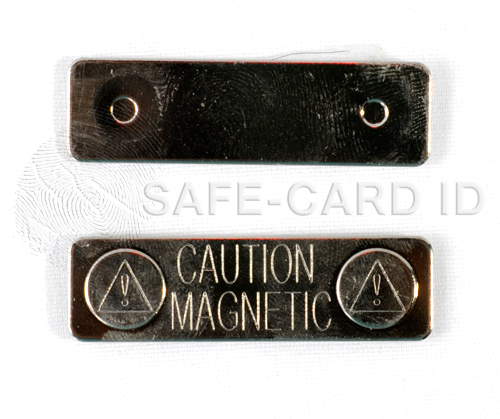 Easily wear your ID badge without the use of pins and clips. 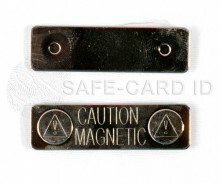 Magnetic bar attaches through clothing to the magnetic backing. No more holes or rips in clothing while holding the badge securely. Priced in quantities of 50.